Today is a glorious day because Oreos are on the blog today and not just any old Oreos, oh no siry bob today is the day I give you Red Velvet Oreos! Now I am sure like many of you being a red velvet lover we have been envious of the USA having these whilst here in the UK we are stuck with plain and simple Oreos, it simply isn’t fair is it. Whilst in my favourite Garden Centre – Longacres, they have a cubbyhole of American treats and where I can get my staple peanut butter (FYI Peanut Butter Co Old Fashioned Smooth & Crunchy) there in all their glory were the Red Velvet Oreos. 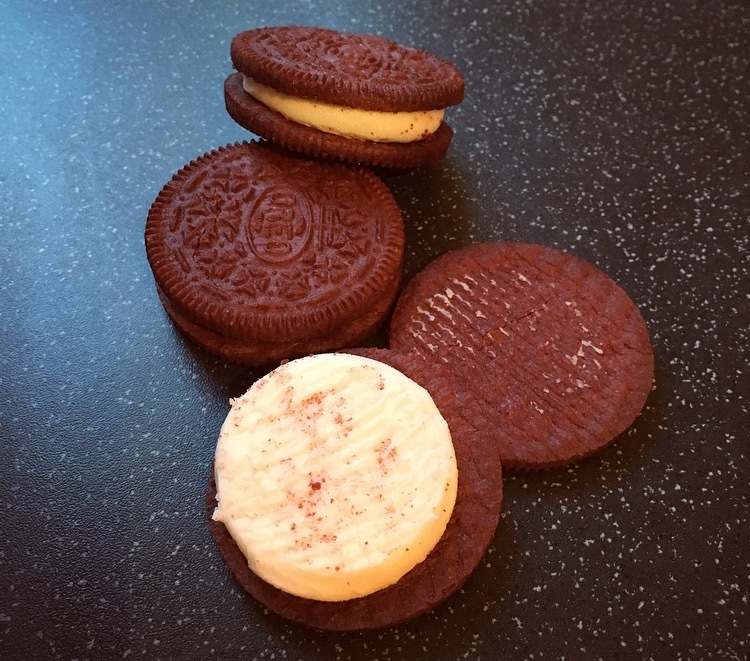 Moving away from the original cookies and creme flavouring Oreos are are known for, these strictly limited edition Red Velvet Oreos encompass a red coloured chocolate cookie with cream cheese flavoured creme sandwiched in the middle. Vegans fear not because there is no actual cheese or cream within the cookie so you are free to enjoy. Peeling away the resealable flap a sea of Red Velvet Oreos greeted me, I don’t think this could be a more anymore of a glorious sight, and I was pretty happy with the number of Oreos inside. Per 2 cookies: 140 Kcal, 2g Sat Fat, 13g Sugar. First off they smelt A-MAZ-ING! I just wanted to face plant the lot. The dark cocoa cookie is just how we love them with the overriding deep flavour and bitterness from the cocoa yet slightly sweeter than what we are used to. The difference comes with the creme filling, look at that thickness. 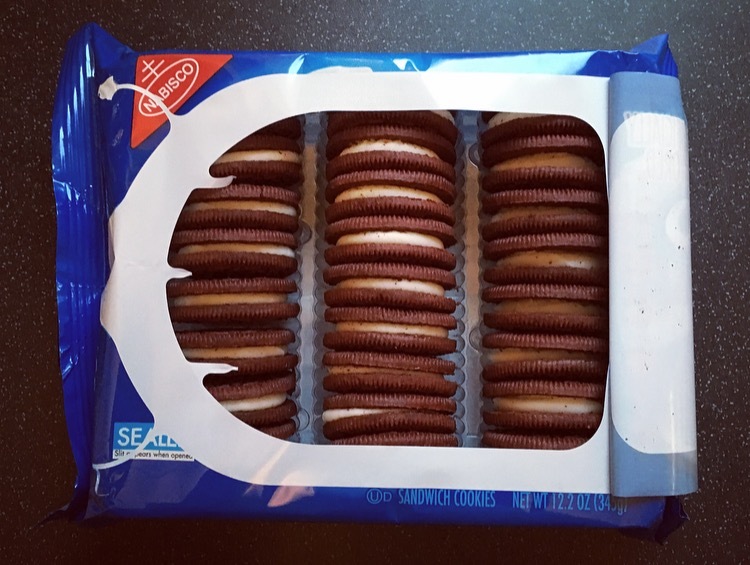 It was indeed far thicker and creamier, with a more soft marshmallow texture, which made the balance far more equal than the standard Oreo cookie which has the short crisp creme ratio. The creme was sweet with a tang giving it quite a realistic cream cheese element. 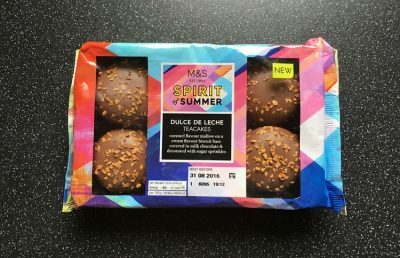 Together neither are dominant in flavour and instead balance nicely together with the tangy sweet cream cheese lingering on just that bit longer which I much preferred. You really have to fight the moreish factor because they were incredibly sweet and a couple really was enough, anymore and you maybe bouncing off those walls. 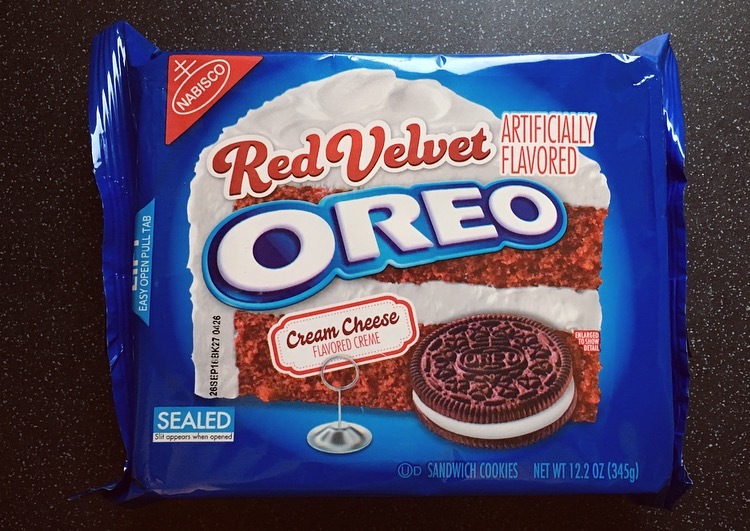 I am mighty impressed with these Red Velvet Oreos and that they have managed to take Red Velvet and morph it into an Oreo cookie, and better still make it have all the characteristics and actually taste pretty close to how it should. I would have loved to have seen the cookies be more of a vibrant red than the browny red that they are, but I can overlook this because they are scrummy. Given the disastrous M&S Red Velvet Tea Cakes & Fox’s Red Velvet Crunch Creams I had all but given up hope but these are hands down the best Red Velvet morph I have come across to date. 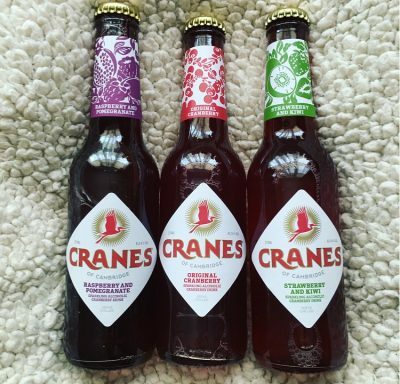 Simply put you have got to try these!